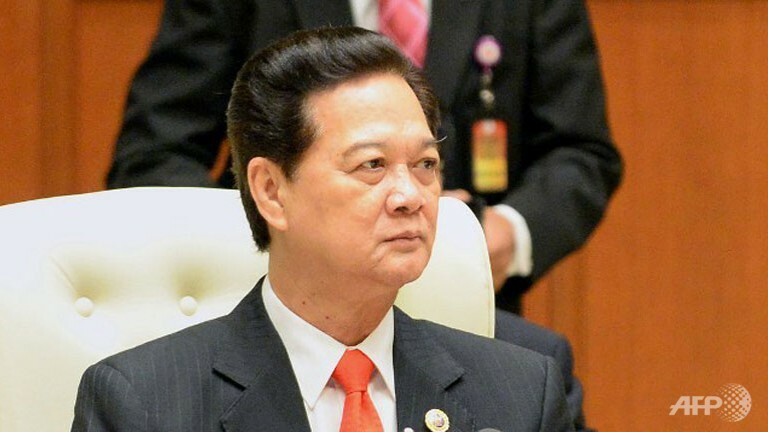 In a visit to Singapore over the weekend, Vietnamese Prime Minister Nguyen Tan Dung presented his plan to make Vietnam a more conducive location for foreign investment. According to Dung, Singaporean companies are important partners for Vietnam as it seeks to strengthen its private sector. He cited Singapore’s extensive experience in project integration and implementation as integral to making Vietnam an ideal investment destination. Dung was speaking at a dialogue session put together by International Enterprise (IE) Singapore, the government body in charge of promoting Singapore investments overseas. He said that Vietnam was promoting economic reforms as it moved towards a market economy. Among the reforms that the country is implementing include improving infrastructure and developing a skilled workforce to cater to sectors such as high technology, which has seen robust foreign investment in recent years. IE Singapore’s CEO Teo Eng Cheong echoed Dung’s sentiments, saying that Vietnam has solid long-term potential because of its rapid urbanization, a strong domestic economy, and a wealth of natural resources. He also cited Vietnam’s strong consumer sector, the growth of which is being fuelled by an expanding, well-educated, and increasingly wealthy population. Teo said that this made more room for international consumer brands in education, F&B, and healthcare. Singapore is currently Vietnam’s third-largest foreign investor, with over US$27 billion invested in more than 1000 projects across the country. It is also Vietnam’s sixth largest trading partner, with a total volume of S$15.8 billion in 2012. In our experience, Vietnam company formation has become an increasingly popular choice for investors looking to do business in Southeast Asia. While we do recommend company formation in Vietnam, some of our clients prefer setting up a business in a stable and secure jurisdiction such as Singapore. With Singapore promoting investment in Vietnam, it is inevitable that barriers to doing business between the two countries will go down over time. This could allow businesspeople to keep their base of operations in Singapore, while conducting business and investment in Vietnam. We will keep an eye on developments between Singapore and Vietnam closely, so watch this space for future updates.